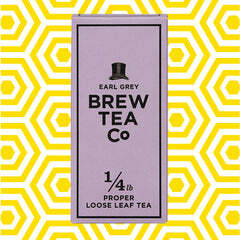 If you're thinking, 'I literally can't decide which loose leaf to try', all's not lost. 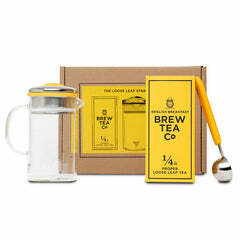 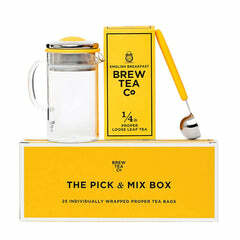 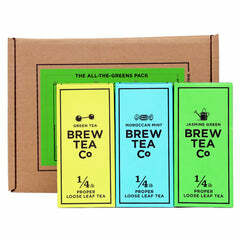 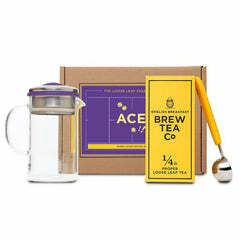 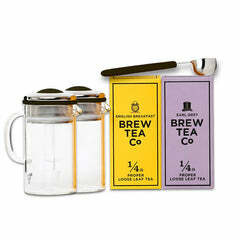 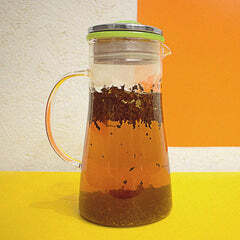 You can order three loose leaf teas for just $30. 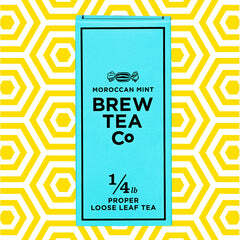 Choose your teas, we'll do the rest. 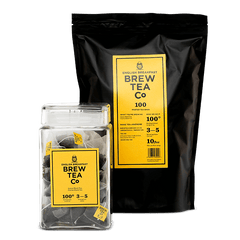 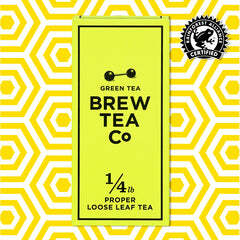 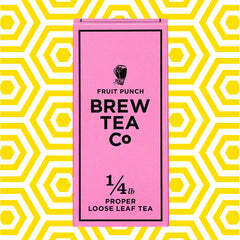 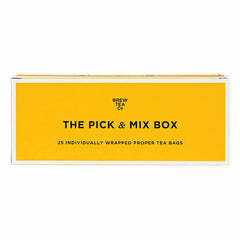 3 x 1/4lb boxes will give you 84 proper cups of tea!